Suffering with any type of headache or migraine can be debilitating but Bournemouth Acupuncture could change all this using an amazing new method of treatment. Treats the cause and the pain so the headaches do not return. 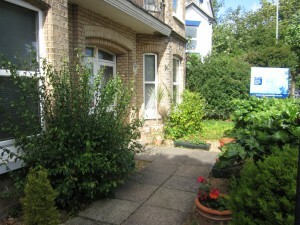 Local appointments and quality service. Three years ago Richard Newman was fortunate enough to study with Dr Tan in Germany and London . Dr Tan is a world famous Acupuncturist originally from Taiwan, who taught a style of Acupuncture that gives immediate relief from pain. As a result of his teachings, Acupuncturist across the world are running extremely successful Acupuncture clinics. Dr Tan also ran one of the busiest Acupuncture clinics in the US, treating hundreds of patients every day. This style of Acupuncture treats the cause and symptoms of Headaches and Migraines in a very powerful way. This clever technique meets the needs of todays world using a safe and natural cure. Here are a few commonly asked questions about the treatment. 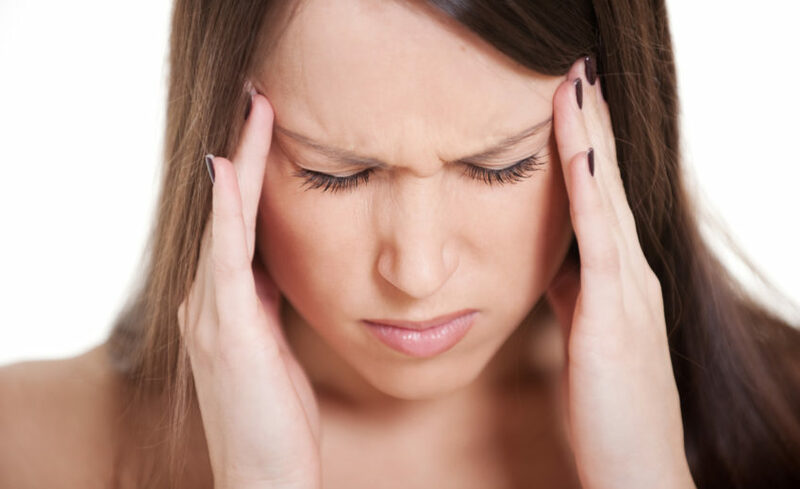 What types of Headaches and Migraines can it treat? All types. The most common types of headaches that are treated include: Tension Headaches, Cluster Headaches, Migraines, Sinus Headaches and Headaches from neck or shoulder tension. Does this style of Acupuncture hurt? No. Generally nothing can be felt during the treatment, but occasionally a dull ache can be felt at the site of some acupuncture points. Using this style of Acupuncture you will start seeing significant improvements from your first session. Each case is slightly different and this is something to be discussed during the consultation. It is not uncommon for patients to only need one or two sessions to see a long term benefit. What if I have tried Acupuncture before and it did not work? You may have tried Acupuncture before but not seen much change in your condition or headache, however as Dr Tan used to say “When you stand a pole under the sun, you immediately see a shadow”. Likewise we should see a immediate result during a Acupuncture session. This is how Acupuncture works and this style of Acupuncture produces a instant effect that restores balance to the muscles, nerves and blood flow, ensuring a long lasting result. My headache is caused by neck tension, can this still help? Yes, a headache caused from neck pain or tension is very common. This treatment will treat the neck pain and the headache. What if I don’t have the Headache during the treatment will it still work? Yes, because we are treating the cause of the headache, it will prevent it coming on in the future. Will I still be able to take my medications? The treatment will not interfere with your current medications, however if you are taking pain killers for your Headache we advise that you reduce these down as your headache improves. Each session is £42. Initial consultations are FREE. The easiest way to find out more is to leave your details below and somebody will contact you shortly to discuss your condition and explain how the treatment can help you.